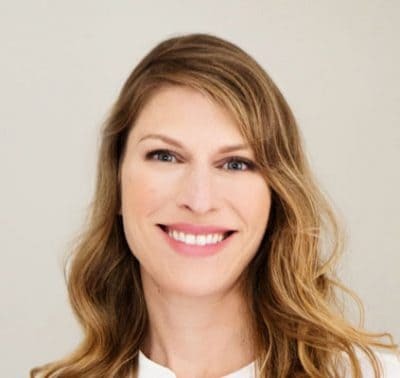 Shelby Harris, PsyD, is in private practice in White Plains, NY where she specializes in the use of Cognitive Behavior Therapy (CBT) for anxiety and depression. She is board certified in Behavioral Sleep Medicine (BSM) and treats a wide variety of sleep disorders using evidence-based non-pharmacological treatments. Before going into private practice, Dr. Harris was the longstanding director of the Behavioral Sleep Medicine Program at the Sleep-Wake Disorders Center at Montefiore Medical Center. Dr. Harris currently holds a dual academic appointment as Clinical Associate Professor at the Albert Einstein College of Medicine in both the Neurology and Psychiatry Departments. Dr. Harris’ workbook, The Women’s Guide to Overcoming Insomnia, is due out in July 2019 from W.W. Norton Press. She has been an invited columnist for the New York Times “Consults Blog,” and is frequently in the media, including The Washington Post, The Huffington Post, The New Yorker, Today Show, World News with Diane Sawyer, and Good Morning America.